Searching for a cool after school activity to help get you through the dark & cold winter months once the holiday season comes to an end? 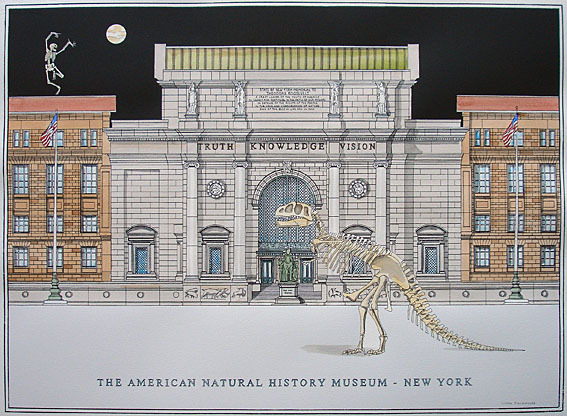 How about enrolling in a course through the American Museum of Natural History? Culture through the Lens is a 6-week course that explores our culture through every day encounters & visual experiences. Watch movies, chat about life on the internet, and interact with other interesting teens grades 9-12.